VoS Youth Tatyana Buntin Receives A Volunteer Toronto Legacy Award! 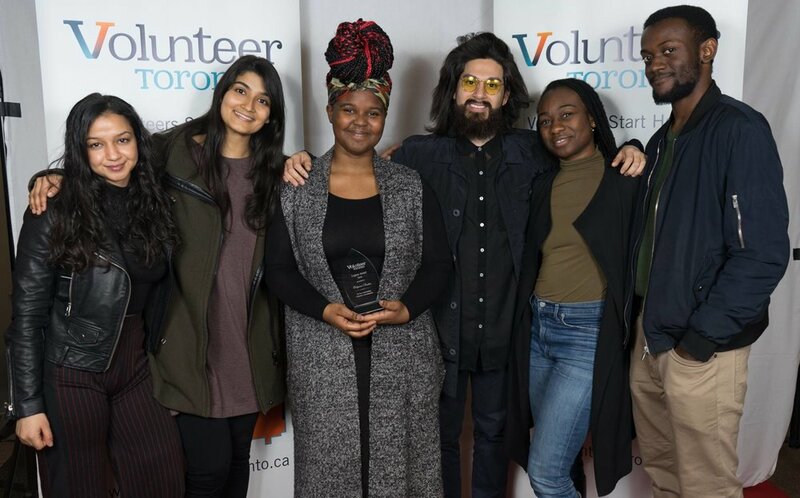 At only 18 years old, Tatyana Buntin is this year’s youngest Volunteer Toronto Legacy Award recipient being recognized for her commitment to developing underrepresented communities! Tatyana began her journey with VoS over five years ago. 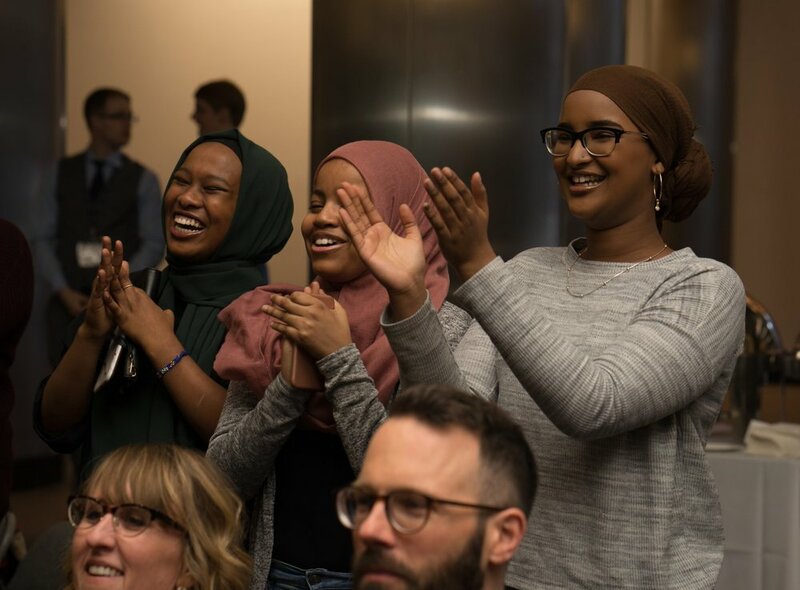 As a STEM Community Leader and Youth Facilitator, Tatyana dedicates herself to working with youth and increasing STEM literacy in and outside of her community of Swansea Mews. As a youth facilitator in the Community STEM Clubs Program, Tatyana is a leader who engages youth weekly in hands-on STEM workshops— she is a beloved member of her community and well-loved by the youth with whom she volunteers! Tatyana discovered volunteering as a homework club facilitator and manager of a computer skills training program. She has also helped run children’s recreational programs with Four Villages Community Health Centre. Through her diverse involvement in community programs and initiatives, Tatyana has worked with over 200 community members! Congratulations on this achievement, Tatyana! Photos 1-12 via Volunteer Toronto. Tatyana was also profiled by The Marilyn Dennis Show on December 21 2018 in recognition of this achievement. Watch the full video! Newer PostThe 6th Annual Visionary Expo: A celebration of STEM learning!